I’m a collector of handbags. Since I can remember, I’ve always been holding a purse. As a young kid I’d have my little toys, candies and chapstick in my purse. Now that I’m older I’ve got my wallet and phone inside my bag. Handbags have come and gone but one thing has remained constant… my love of a quality hand bag. So when I came across Farbod Barsum it was a match made in heaven. Have you heard of them? Well if not let me introduce you to the amazing world of Exotic Handbags. 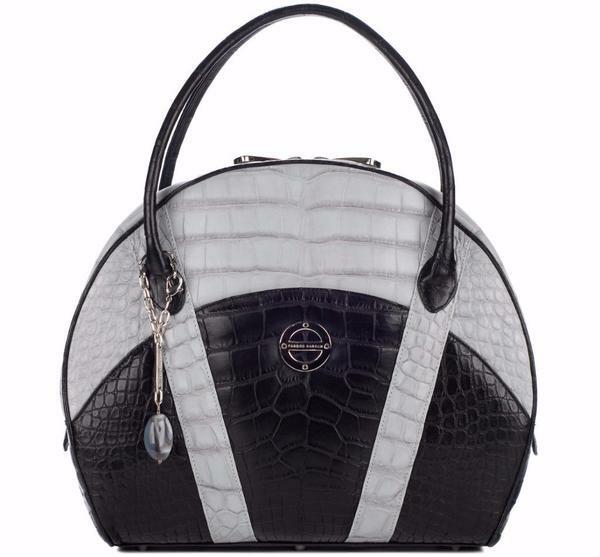 Farbod Barsum was founded in 2010 and represents the Ultimate in Couture Exotic Skin Handbags and Accessories. They are committed to quality, luxury and refinement. 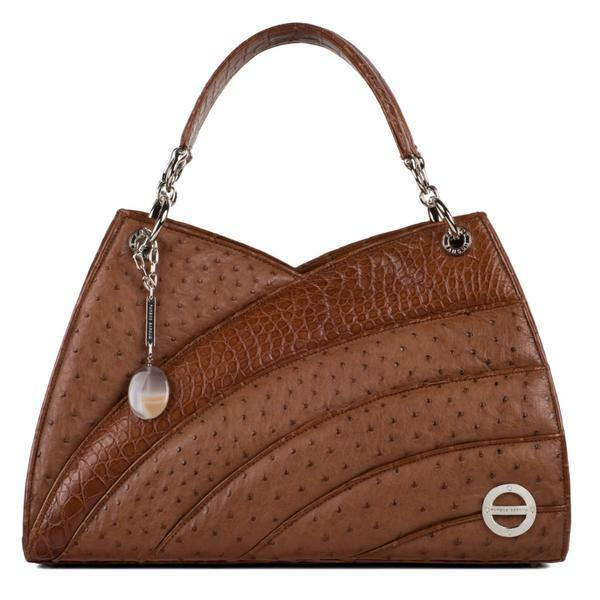 The attention to detail and understanding the complexity of working with exotic skins gives their bags a definitive edge. All of the skins used are registered with the U.S. Fish and Wildlife Department and meet the strict compliance with the international requirements of CITES. They are a Beverly Hills based design house manufacturing their product in the United States. In this day and age I love a company that makes their products right here in the U.S.A.
Farbod Barsum himself hand selects the materials that are going to be used on each product. Aside from being handmade by master artisans, the elements incorporated in the pieces garner this attention as well. Custom hardware is hand cast and polished one piece at a time. Farbod Barsum is a pioneer when it comes to working with these exotics. His designs were the first to mix multiple exotics on one bag and incorporate Swarovski Crystals and feathers on exotics. If you haven’t seen any of the Farbod Barsum collection then you are missing out. His products have garnished attention from International Royalty, celebrities and socialites. This bag is so versatile and just the perfect size for carrying when you are out running errands, going to the movies and doing just about any night time activity. This Leela Bronze Clutch is perfection. This clutch is perfect for going out, parties, dinner dates and just wanting to treat yourself to carrying something fabulous. Now that I've shared two of my favorite Farbod Barsum handbags go to their website and see which ones you love best. You might just never go back to normal handbags again. Oh wow! They are beautiful! Whats the price range?